The infinix smart 2 pro is the updated version of the infinix smart 2. It comes with more updated features that is satisfying; on can easily identify these features in just few seconds of your time with the phone. The infinix smart 2 pro is an affordable smartphone that is meant for android users who need more from a smartphone in Nigeria. As expected, the infinix smart 2 pro did correct some of the mistakes of her predecessors. In Nigeria, the infinix smart 2 pro price starts at 38,000 naira. It is available in Sandstone black, Bordeaux red, city blue and serene gold. The infinix smart 2 pro comes with a trendy design. 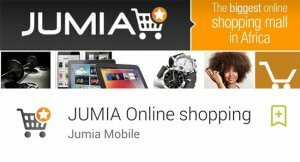 It has tiny bezels and a sizeable body with a dimension of 148 x 71 x 8.4mm. The infinix smart 2 pro also comes with a 3.5m headphone jack at the bottom and a fingerprint reader at the back. 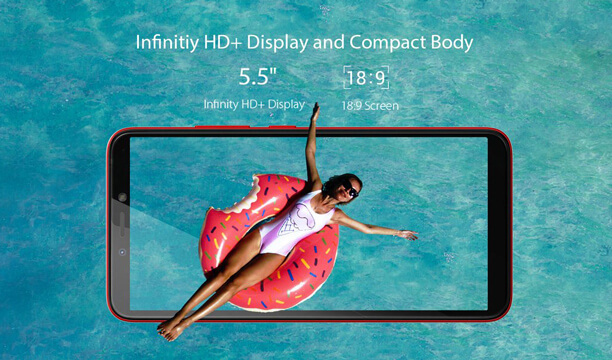 With regard to display, the infinix smart 2 pro has a 5.5inch IPS LCD display with 18:9 aspect ratio, 720 x 1440 pixels and 285 pixel per-square inch. This display has a multi-touch capacitive touchscreen and the screen to body ratio is just 72.95%. The general quality of the display is okay except that the resolution is of lower standard when compared to that of high-end phones in Nigeria but when you consider the price, you won’t see that as a reason not to buy this phone in Nigeria. The infinix smart 2 pro is well stock with power, it has a 3050mAh non-removable battery that is just enough to power the 5.5inch LCD display. 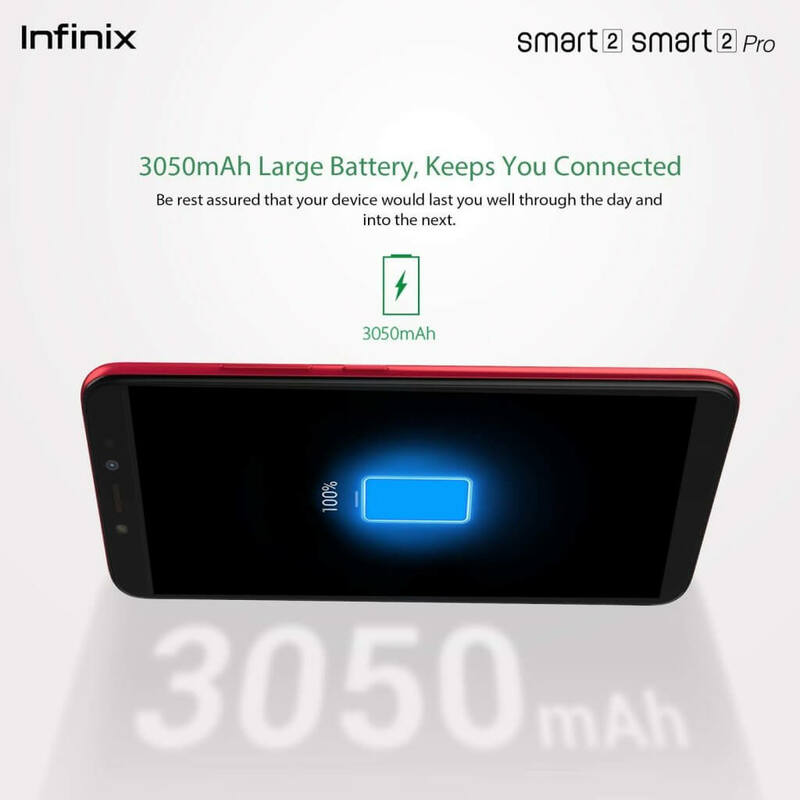 However, the infinix smart 2 pro has no fast charging feature. It took about 3 hours to charge from 0 to 100% and that’s pretty annoying. The Infinix smart 2 pro has dual camera [13MP + 2MP] with LED flash at the rear. Both cameras work together side by side to produce photos with excellent quality. In front is an 8MP front selfie camera with dual LED flash and wide angle. The camera also have other photo enhancing features like auto flash, face detection, scene mode, panorama, touch to focus, HDR mode and digital zoom to help beautifier and improve photo quality by a great deal. 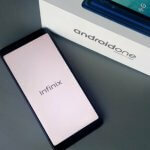 The infinix smart 2 pro runs on Android 8.1 Oreo with infinix XOS 3 User Interface. The XOS 3 UI on the infinix smart 2 pro has better navigation and usability. There is also less lagging with the phone because of the 2GB RAM that is stock inside. 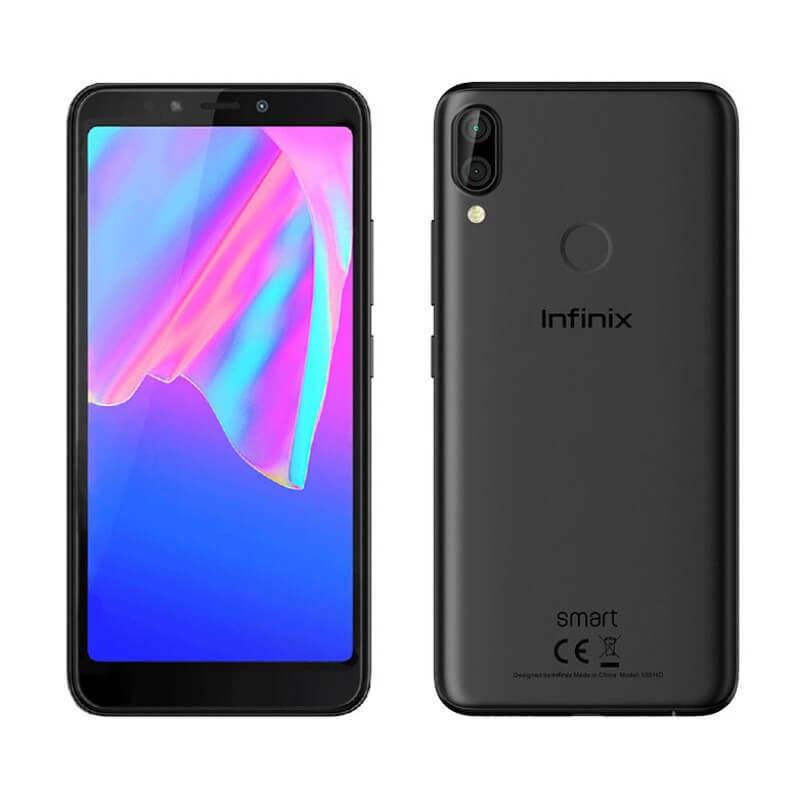 There is also an infinix smart 2 pro with 3GB RAM should in case you need something faster. The internal storage for the 2GB RAM is 16GB while that of the 3GB is 32GB. Both variant can be expandable up to 128GB via micro SD card. When it comes to CPU, the infinix smart 2 pro has 1.5GHz MediaTek MT6739 quad core processor. The infinix smart 2 pro weighs 148gram which makes it very easy to carry about in Nigeria. The infinix smart 2 pro is just another pro phone with more RAM and more camera. The infinix smart 2 pro has virtually almost everything you are expecting from a smartphone only that it didn’t get any boost on battery life. 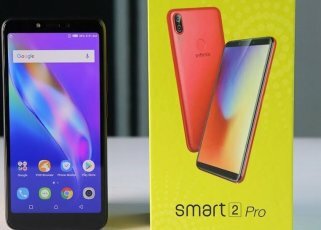 I was seriously expecting to see more battery capacity on the infinix smart 2 pro but I didn’t, though infinix claims the battery is up to capacity. 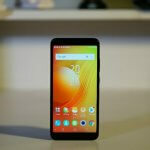 Since the infinix smart 2 pro has more RAM than the infinix smart 2, there is every tendency that the infinix smart 2 pro will run very smooth with little or no lagging at all. That said, the infinix smart 2 pro is absolutely the perfect choice for someone who need some extra stuff on a smartphone in Nigeria. If you don’t really do much with your phone, I strongly recommend you get the smart 2 in Nigeria. Great goods from you, man. I have consider your stuff prior to and you’re just extremely great. I actually like what you’ve obtained right here, really like what you’re saying and the way in which during which you are saying it.